After taking over the airwaves this past summer with Gyptian on Summer Summer, Brilliant works with Producer Charan again for the new single: Guh Round Dem. The video was shot just days before hurricane Sandy hit the shores of Jamaica. 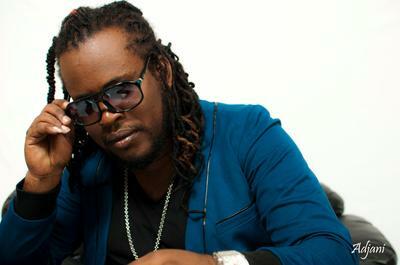 Brilliant and Charan met when the Producer travelled down to Jamaica's capital, Kingston to promote his riddims in the summer of 2011. This year the first collaboration featuring Gyptian was released in May, under his label Bosch Records. After the previous succes they work together again on the new single. Guh Round Dem is a new theatrical mixture where choir/violin harmonies meet raw synths and pumping african drums.